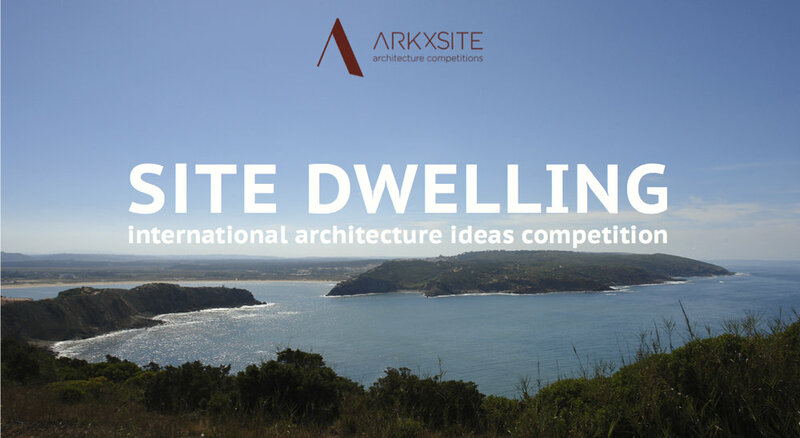 Past Competition SITE CHAPEL _ Say Hello To The 1st Prize Winners _ Santiago Esquivel and Alexa Burkle (Mexico) ! Congratulations Santiago and Alexa ! 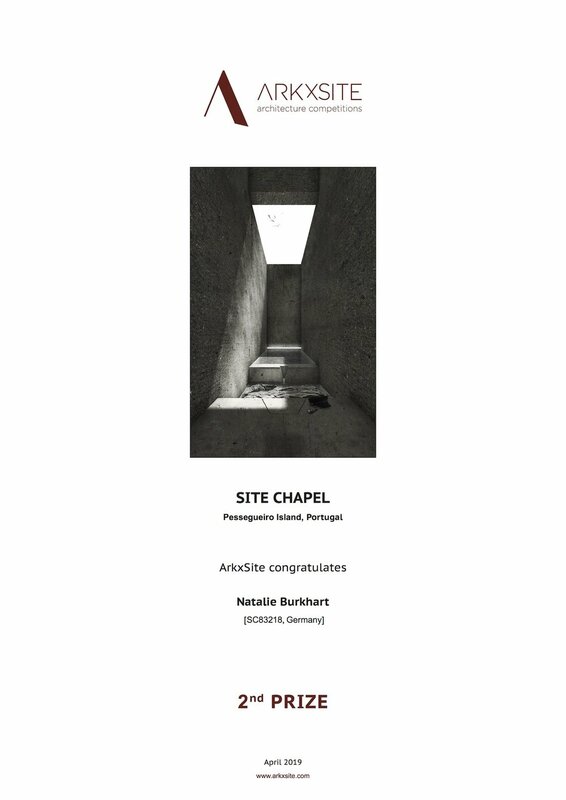 Past Competition SITE CHAPEL _ Say Hello To The 2nd Prize Winner _ Natalie Burkhart (Germany) ! 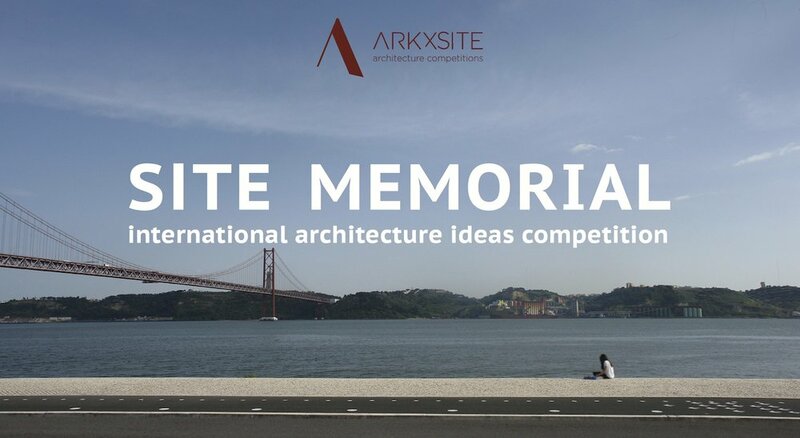 Past Competition SITE CHAPEL _ Say Hello To The 3rd Prize Winner _ Andrés González-Meneses (SPAIN) ! 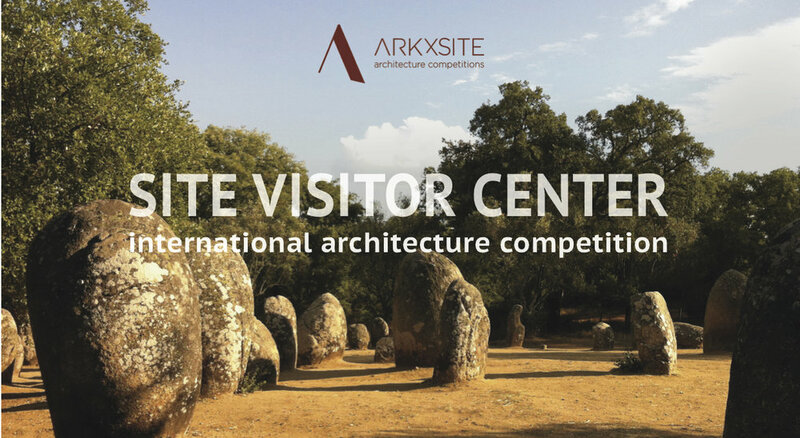 Congratulations to the following WINNERS ! 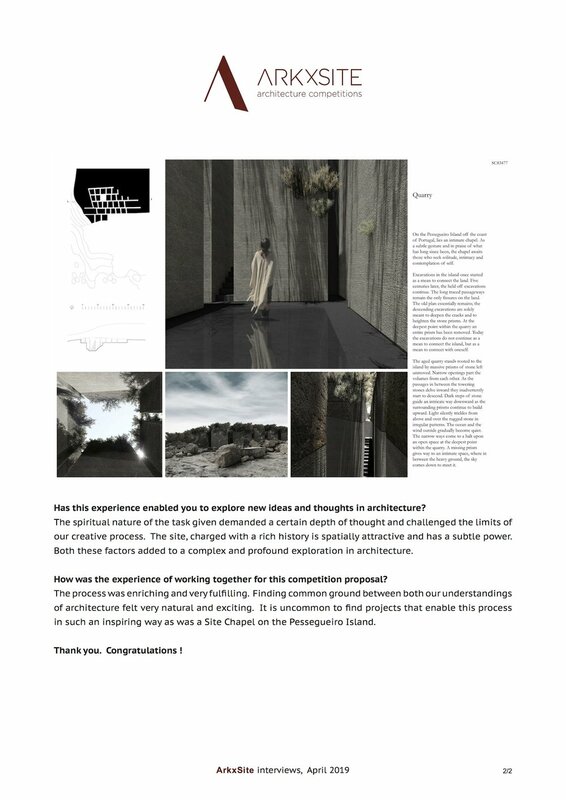 The project honors the original traces of the quarry in a restrained intervention, which is born in the same way the quarry was – through subtraction of matter. This subtraction generates an ascending space that, combined with overhead light, evokes the need to meditate. 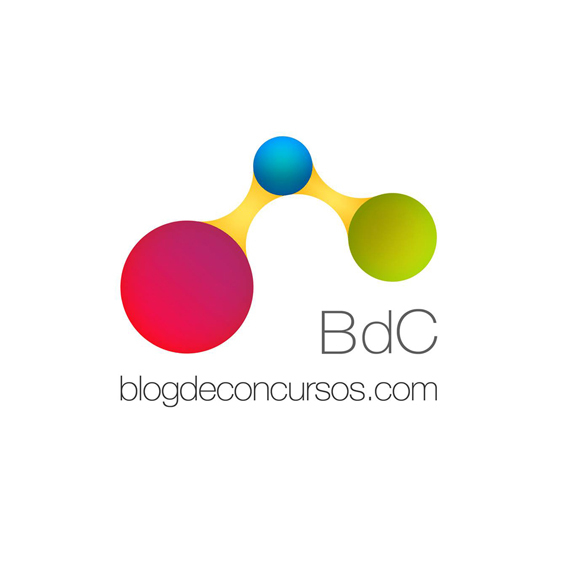 A silent project. A simple subtraction identifies the place of the chapel. Space is introverted, like personal meditation. 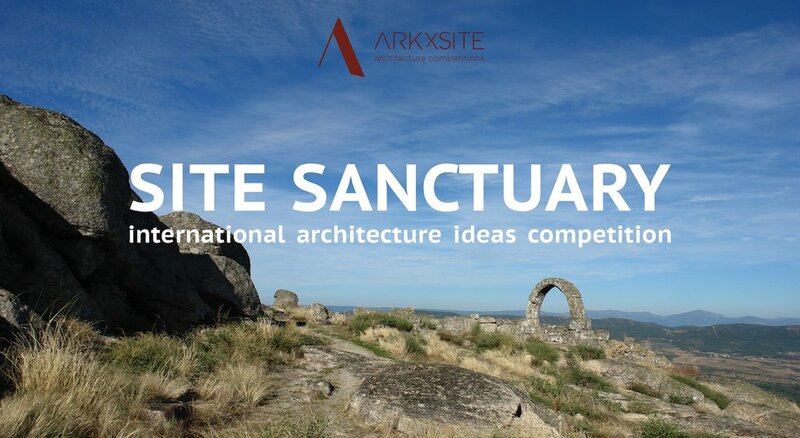 Natural elements (sky, trees, rock) are an important part of the project and stimulate the sensory experience. 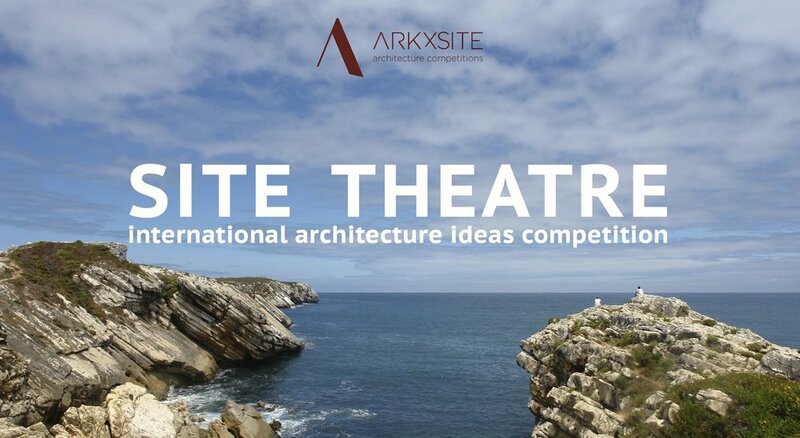 The simplicity of the act is appreciated: a limited excavation enhances the whole context. 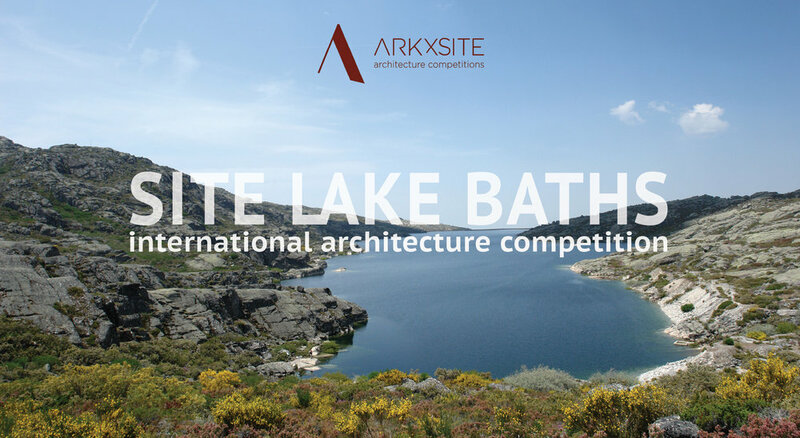 The building appears at the moment in which the order of its context is varied or discontinuous, this is the value that the chapel of the quarries has. 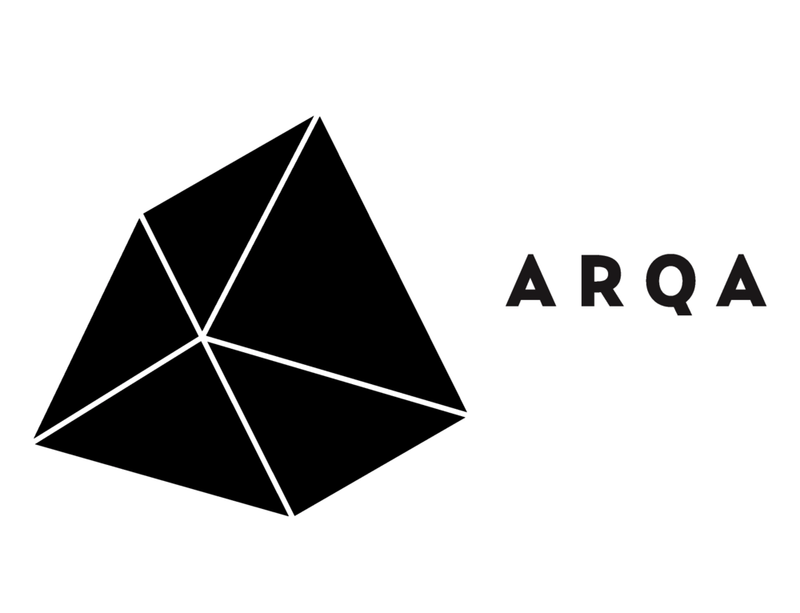 It is clear how a quadrant is first emptied to make a new space appear, and then it is excavated to give a spiritual sense to its interior. 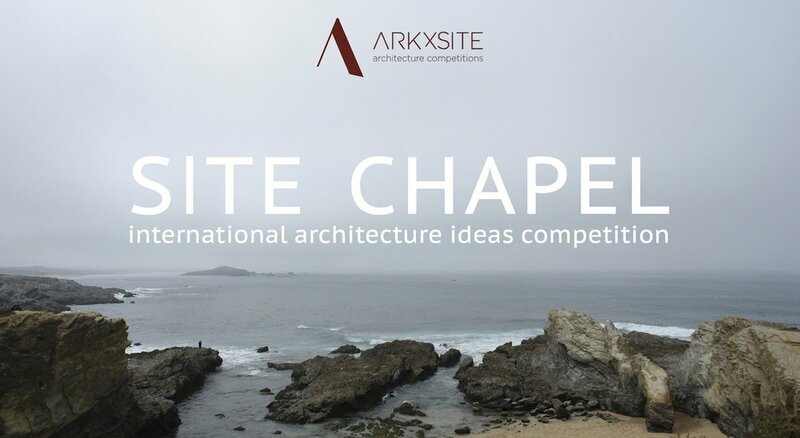 Past Competition _ SITE CHAPEL Winners Now Online ! 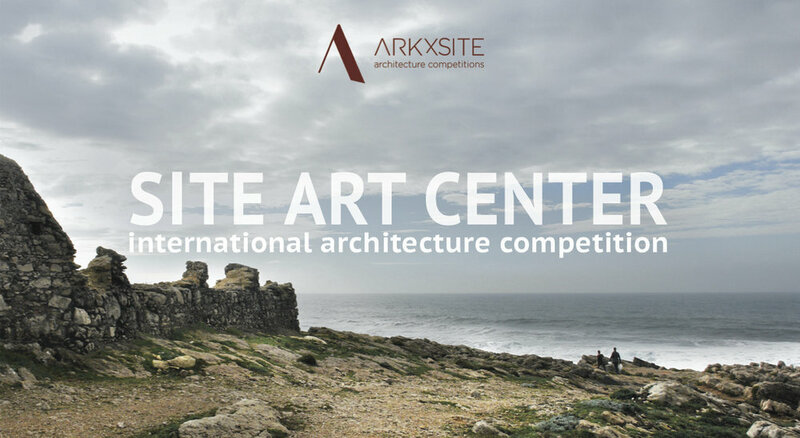 The results are composed of (7) teams of young professional architects and (3) teams of architecture students! 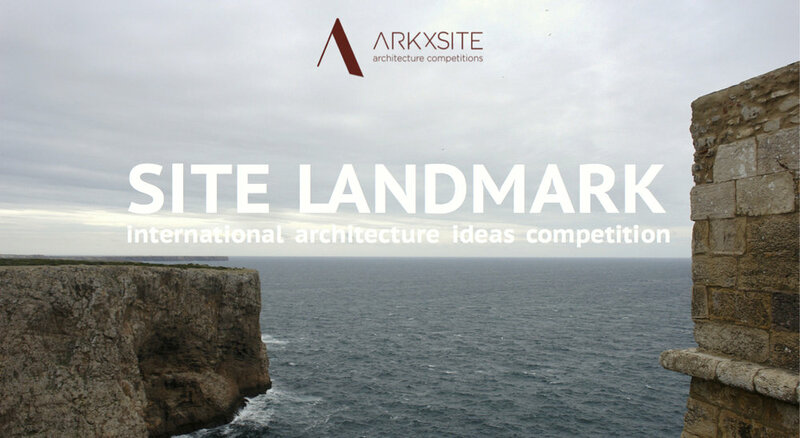 SITE CHAPEL _ We Are Excited To Announce That Ignacio Correa, (Chile) Has Agreed To Become A Jury Member ! 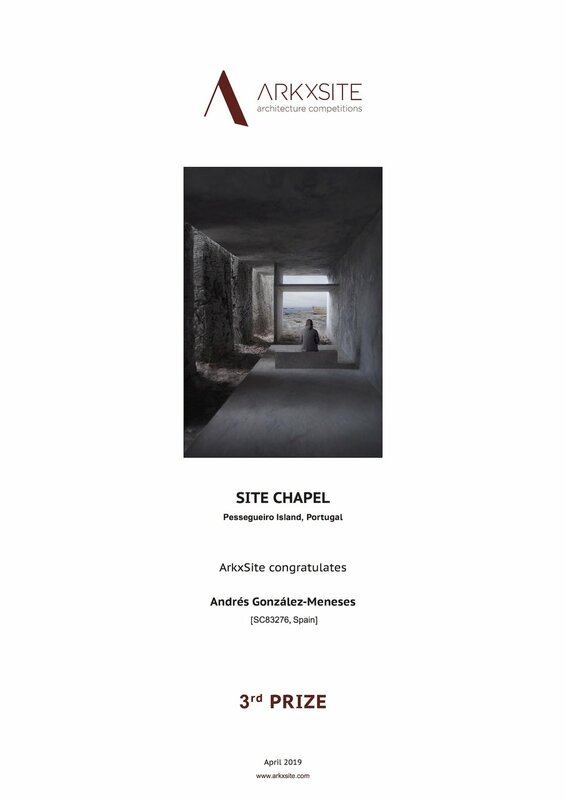 SITE CHAPEL _ Thank You, Wettbewerbe Aktuell _ Germany (Media Partner) For Publishing The New Competition ! 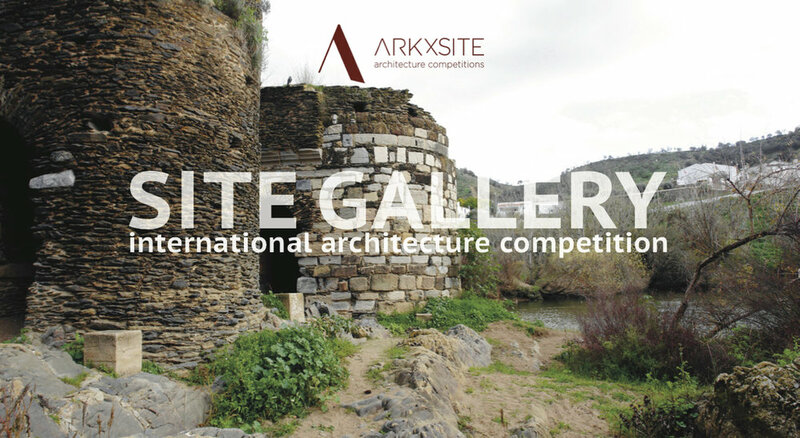 SITE CHAPEL _ Thank You, Professione Architetto _ Italy For Publishing The New Competition ! 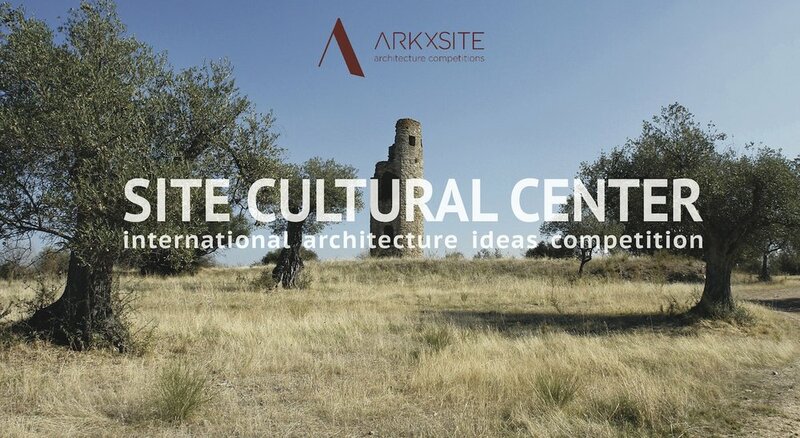 SITE CHAPEL _ Thank You, The Competitions Blog _ Spain For Publishing The New Competition ! 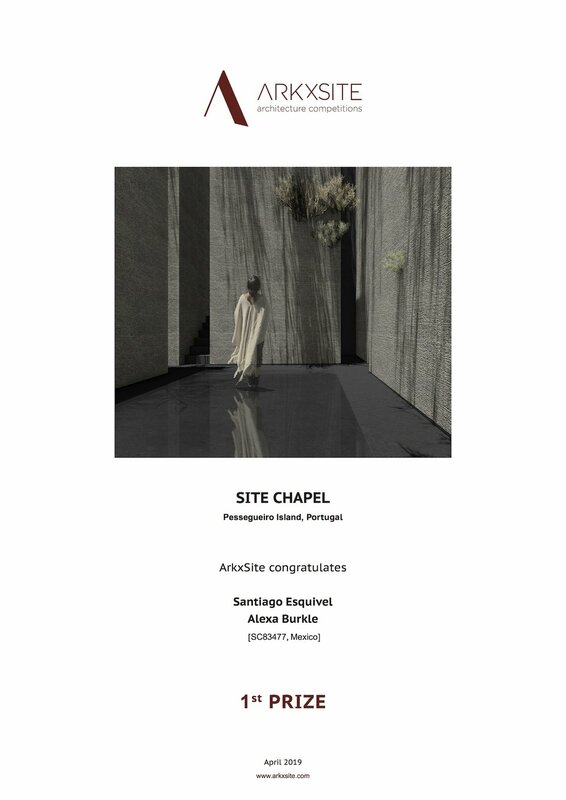 SITE CHAPEL _ Thank You, Plataforma Arquitectura _ Chile For Publishing The New Competition !